REC – A story about an Audrey Hepburn obsessed voice actress that’s very short, but fairly cute and memorable. Ah! My Goddess – The original OVA which started it all (after the manga). Refreshing, interesting, and, above all, short, it’s the perfect choice for a quick show. Finally, we could do a combination of 1 hour shows, one per week. 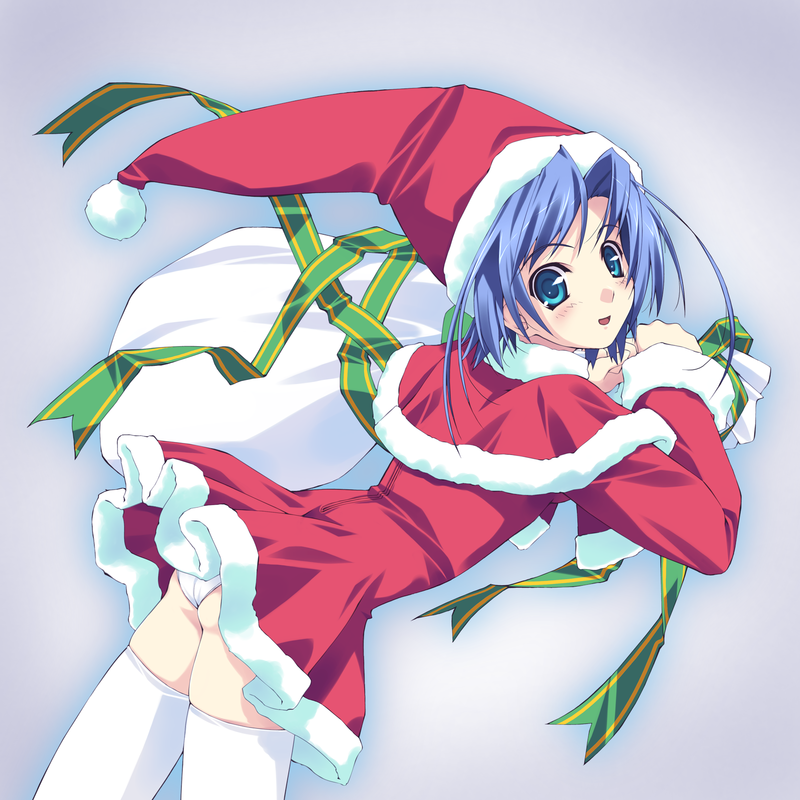 Personally, I’m partial to this combination: 5 cm Per Second one week and then the Love Hina Xmas Special the next. I agree with your assessment — a couple of one-hour shows would be excellent — it would give us a chance to use something self-contained, which is kind of what the preshow is supposed to be (though Mushishi kind of fell through as far as giving any kind of closure with the ending). Agreed. All in favor say “aye.” I guess we’ll go with this. The turnout has been underwhelming to say the least… lol. I guess I have to say “Aye” because that looks like what we’ve been doing (And i got here Late). Is REC and Oh My Goddess going to be suggested after the party? Rumiko Takahashi Anthology: Episode ?? I know you already decided, but just in case! And this is good stuff for an Xmas marathon to get in the mood. I demand we watch the Pokemon Christmas special!! I DEMAND IT!! The study abroad blog needs a good page design, my good sir. Any chance of that happening soon?